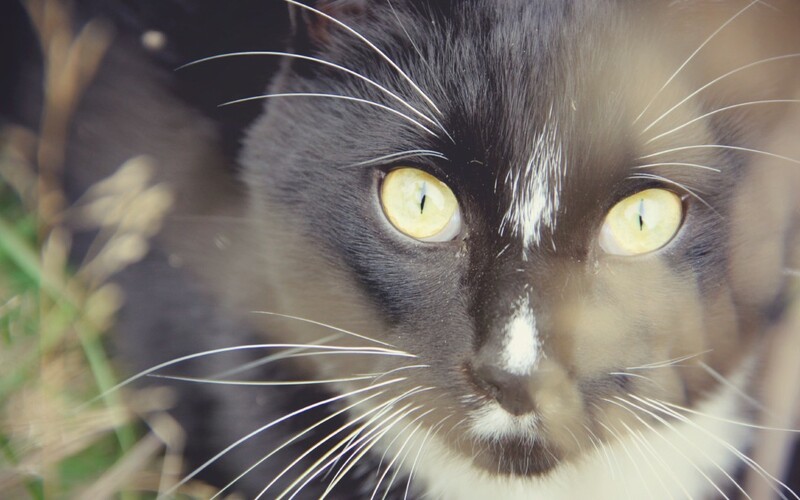 What cats can teach us about leading a wickedly awesome life. As I was lying in bed this morning, gazing adoringly into my cat Parker’s eyes, I had a thought. This thought is not brand new, but it sparked a new idea, which is now being written down by yours truly. You see, being an empath, meaning someone who feels pretty much everything felt by everyone and has done since time began, I have a tendency to burn out. Since you’re here and reading this post, I have a strong feeling you can relate.